Michael Andrews [1928-1995] first became celebrated in the early 1960s for a series of paintings recording his fascination with the party lifestyle of the bohemian world. He did not exhibit widely during his lifetime, yet his friend, the painter Frank Auerbach, observed that he 'only ever painted masterpieces'. 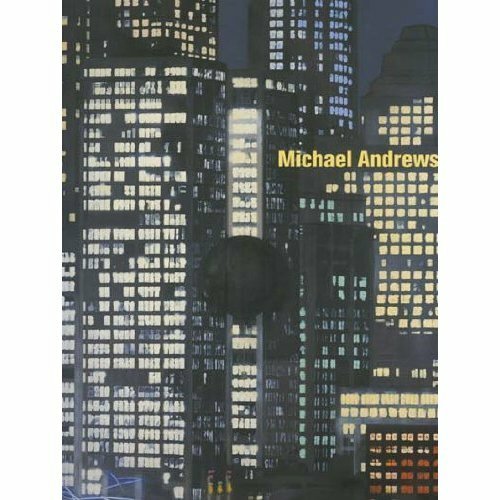 Published to accompany a major retrospective at Tate Britain, this book is the first comprehensive survey of Andrews' entire career. Offering a unique insight into the work of this important British artist, it includes previously unpublished interviews and photographs of Andrews at work, along with a full biography and bibliography. Michael Andrews studied at the Slade School of Art from 1949 to 1953, and lived variously in Norfolk and London. He described painting as 'the most marvelous, elaborate way of making up my mind', and his mature vision is characterised by deliberation combined with technical virtuosity and depth of understanding of the subject. 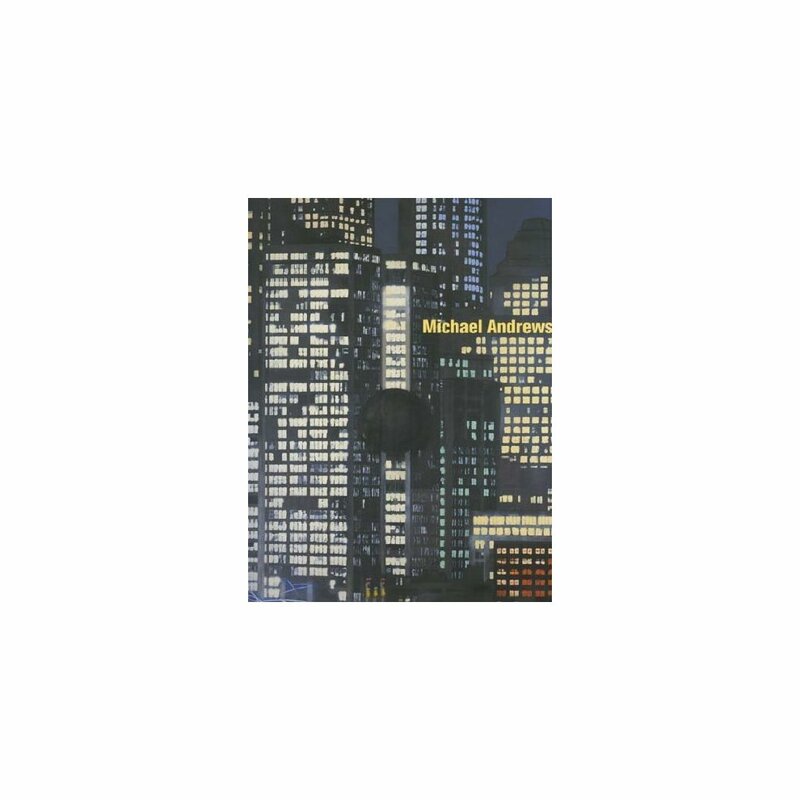 His paintings of people explore human behaviour and relationships and mark Andrews as one of the late twentieth century's great painters of portraits and modern conversation pieces. His landscapes go beyond mere description, touching on the individual's relationship with his surroundings, and ideas concerning time, history and memory.